Circle B Construction Systems is an Equal Opportunity Employer. 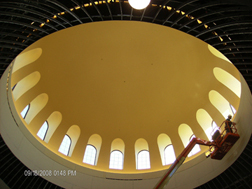 Focused primarily in Central Indiana we provide ornate plasterwork from one of the most ancient crafts around. Our skilled craftsman can transform or create any architectural design. 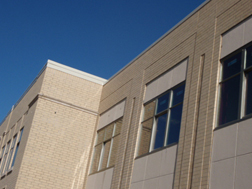 We serve the commercial drywall needs of Indiana with quality workmanship and experience, including metal framing, gypsum board, finishing, and commercial ceiling systems, as well as blocking and sound sealants. 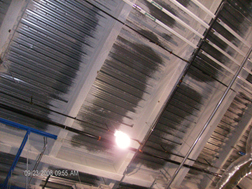 We provide effective flame retardant sprays and fire stopping structural steel coatings to commercial customers located in Indiana, Illinois, Ohio, and Kentucky.